IMPROVE YOUR 'GAME' in Meeting, Attracting and Connecting with Beautiful Women. 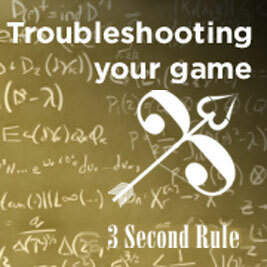 The 3 Second Rule, is also one of the core fundamental rules of the Game! (as taught by Mystery to Style in Neil Strauss’ book “The Game”). And the worlds best @3SR, have over 30 years of 'live infield' experience delivering PUA Training, to help guys just like you, SMASH your barriers and rapidly improve your Pickup, Dating, Seduction and Social skills. Learn Live, how to 'Cold Approach', 'Get Any Woman Anywhere' or simply Find the Love of your life. Understand it and Learn What to Do next. 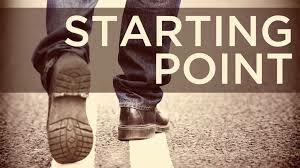 Do you Really know what YOUR Sticking Points are? Girls are waiting for You! 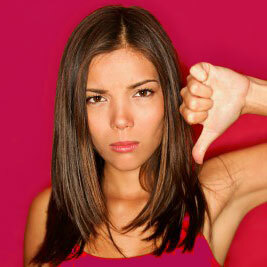 But is being your 'Best Self' really working?